The proxy server could not handle the request GET /dynamic/rating/default.aspx. 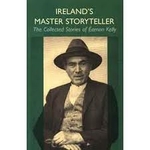 Known as Ireland’s master storyteller, Eamon Kelly described the art of the Seanachaí as the oldest one-man-show-on earth, holding his audience spellbound as he stared into eternity while sitting in intimacy of the firelight and candlelight in the homes of rural Ireland. 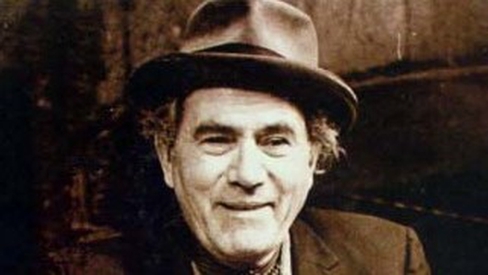 Actor and storyteller Eamon Kelly, died in 2001 aged 87. Born in Glenfesk, Co Kerry, in 1914, he joined the RTE players in 1952 but will be best remembered for bringing the art of storytelling to the masses through RTE radio and TV in the '50s and '60s. As an actor, he worked with both the Gate Theatre and Abbey Theatre in Dublin. He was also nominated for a 1966 Tony Award for his role in Brian Friel's Philadelphia, Here I Come. In this documentary made in 1980, Kelly talks about his early life in Kerry, his career as an actor, and the art of storytelling. Does My Bum Sound Big In This? If you have an Idea?